Katy, TX is located in the Houston – The Woodlands – Sugar Land metro area. The town of Katy was founded in the mid-1890s along the Missouri – Kansas – Texas (MKT) Railroad. This railroad ran alongside US Route 90 into Downtown Houston. The town now forms part of Greater Houston. Katy is known for its Katy Independent School District and the Katy Mills Mall. The city also has a historic town square along the former right-of-way of the MKT Railroad. If you’re visiting, look out for the Ancestral Homes of Katy. One of the local committees researched Katy’s historic homes in 1986, and placed markers in front of more than a dozen homes (and businesses). You can use these markers as guides for a walking or driving tour in downtown Katy. There’s also No Label Brewery, which is family owned and operated. No Label started out as small tastings for friends and family. It has since become a one-of-a-kind hotspot in the city. Katy has a population of 17,265, a median income of $73,006, and an average home price of $251,000. The city has many pros, such as a diverse economy, low cost of living, and lots of entertainment. Its location in the Houston metro area puts it in a region that continues to rank as the fourth largest in the US, behind New York, Los Angeles, and Chicago. The district includes 10 counties covering 900 square miles, spreading 50 miles in each direction. 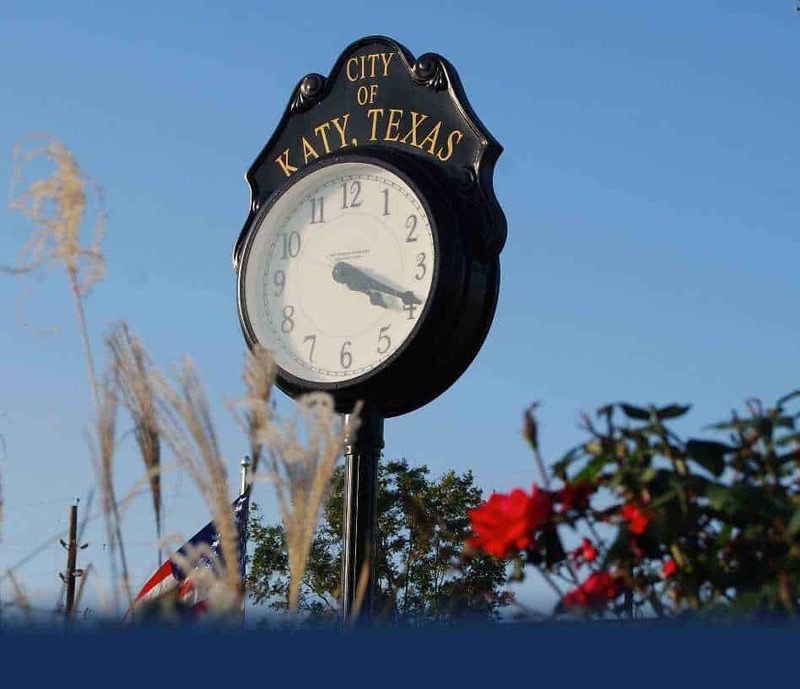 Reader’s Digest named Katy a finalist in its recent “Nicest Places to Live” competition. Katy, like the rest of Southeast Texas, had a remarkable response to Hurricane Harvey. The residents left nobody behind and did everything they could to help one another. Hurricane Harvey caused a lot of flooding by dumping five feet of rain in some areas. The hurricane also created a massive storm surge, sending flood waters into the homes, businesses, and lives of the people of Katy. Of course, with all that flooding, residents of Katy had to get rid of millions of square feet of carpeting. Often, the first instinct is to throw away the carpet. But householders could have saved some of their floor treatments. At D-Max, we are the No. 1 Katy, TX carpet cleaners. We repair and restore carpeting, bringing them back to like new condition. If your home in Katy ever gets flooded, call us before tossing out your carpet. But don’t wait for disaster to strike. Our professional Katy, TX carpet cleaners are at your service throughout the year. You should have your floor treatments shampooed at least twice per year, especially if you have children or pets. 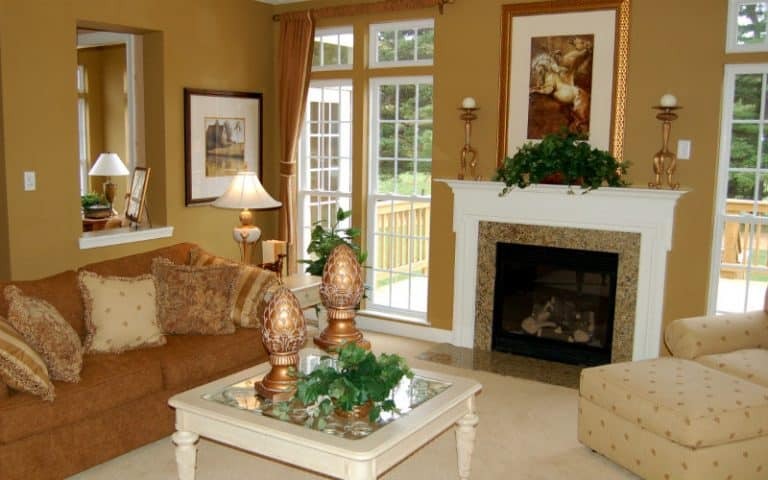 We can also apply carpet protector to your carpets. The protector will give you a longer gap between professional cleanings. We can free your carpets from years of embedded dirt and make them look like new again. Our Katy, TX carpet cleaners also provide other services such as stain removal, upholstery cleaning, and tile and grout cleaning. We deliver excellent service at a great price. 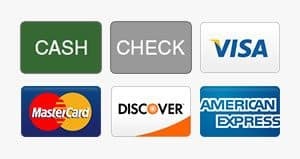 Call us or visit our website today to request a quote or book our services.